A couple of weeks ago the option to duplicate a site was added to the new version of Google Sites. Duplicating a Google Site will let you make an exact copy of an existing site and have it reside at a new URL. Duplicating a site could be a convenient option to use at the beginning of a school year. If you spent the previous school year maintaining a site and you're happy with the look and content, you could re-use it by duplicating it and then just updating parts of it through the year. Duplicating a site is also a good way to create a "test" site to try to new features without impacting your primary site. 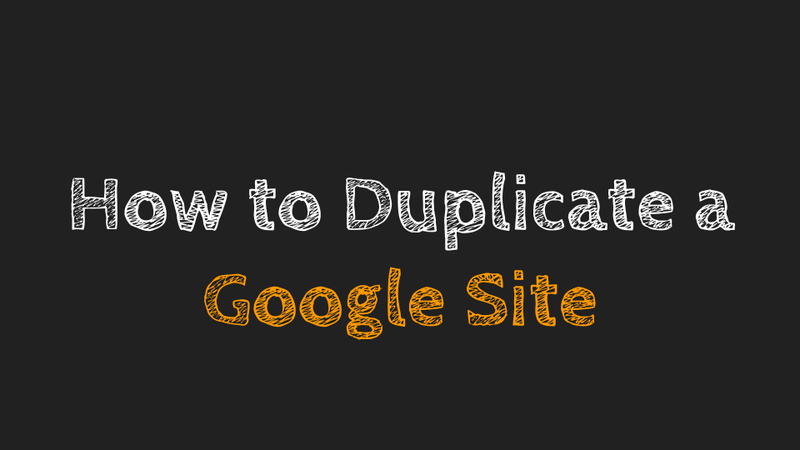 In the following video I demonstrate how to duplicate a Google Site. Last month I thought to myself that I didn't have enough to do so I set about launching a podcast. I failed. It turns out that I don't really have enough time to do all of the editing that a good podcast requires and still meet all of the other obligations that I have in my life. But I did record a handful of conversations with folks over Google Hangouts. I'm going to publish those recordings over the next couple of weeks. The editing is rough to non-existent, but the conversations are good. 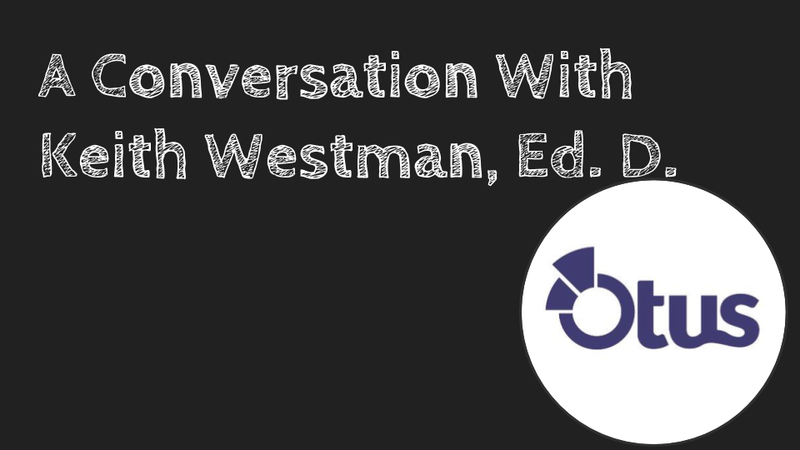 The first one that I'm publishing is my conversation with Dr. Keith Westman. Keith is the COO of Otus. Otus is an LMS provider that I frequently recommend to teachers and administrators who are looking for something with more features that Google Classroom but not so complicated that you'll need weeks of training to understand how it all works. And Otus is free for individual teachers to use which makes it a great choice for small schools. If you have ever had a student tell you, "Google has nothing on this," you know that students need help formulating good web search strategies. A few months ago I hosted a webinar on the ten search strategies that I think every student should know how to employ. That webinar is available on-demand on Practical Ed Tech. The slides that I used in the webinar can be seen as embedded below. Britannica Insights is a Chrome Extension that will show you entries from Encyclopedia Britannica in the right-hand margin of your Google search results. The way it works is that when you conduct a Google search the extension will generate a list of related Britannica articles on the same page as the Google results. Basically, the Britannica Insights extension replaces the Wikipedia results that often appear in the right-hand margin of a Google search results page. Despite studies indicating that Wikipedia is generally as accurate as Encyclopedia Britannica there are still people who insist that Wikipedia is unreliable. The Britannica Insights Chrome extension was made for those folks. (Side note, it was also made to direct traffic to the Encyclopedia Britannica website for the purpose of garnering ad revenue). Otherwise, the built-in quick facts panel that pops-up in many Google search results pages is just fine. The potential use for Britannica Insights is that it does provide quick access to generally accepted facts about topics that are commonly researched by students. That could save them a little time when starting a research project.